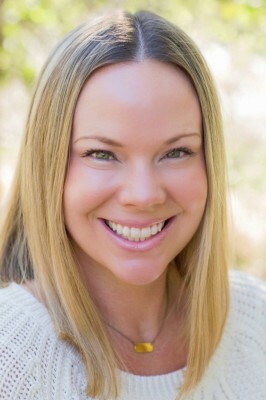 Brynne Lum has been successfully treating children, adolescents, adults, couples and families for almost 10 years in south Orange County. As a Licensed Marriage & Family Therapist, she specializes in helping clients achieve greater satisfaction in all aspects of life and relationships. By using a supportive and encouraging solution- focused approach she assists clients in addressing current challenges and long standing issues. Working with Brynne, people eliminate the blocks preventing them from living the life they ultimately desire and experience more satisfying relationships. Brynne offers a safe, caring environment where you can comfortably discuss the inevitable challenges that life presents. Call today to see if she is the right therapist for you!